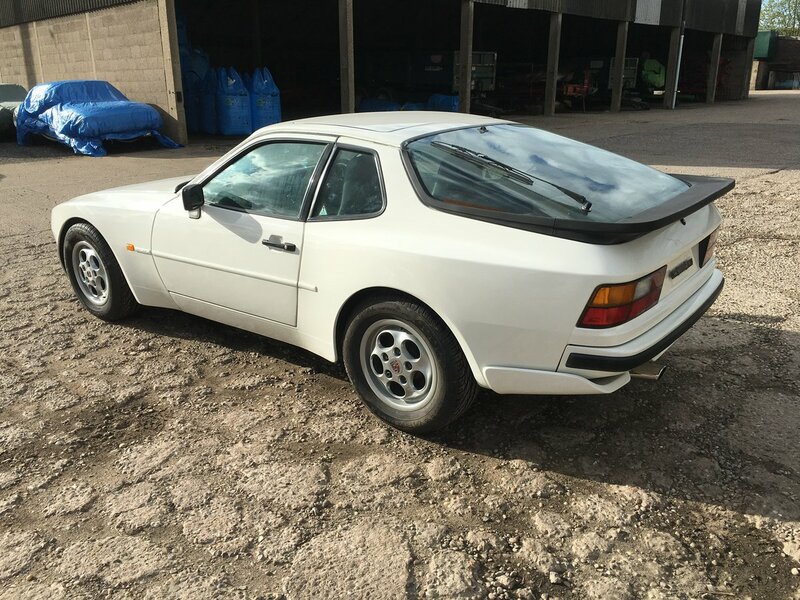 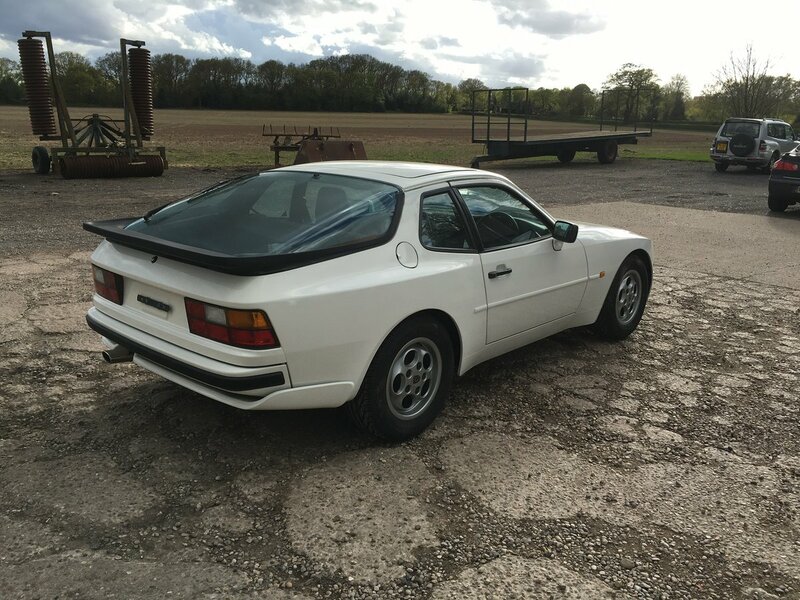 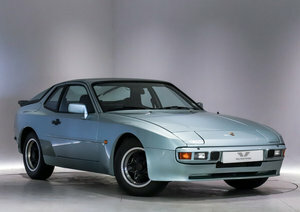 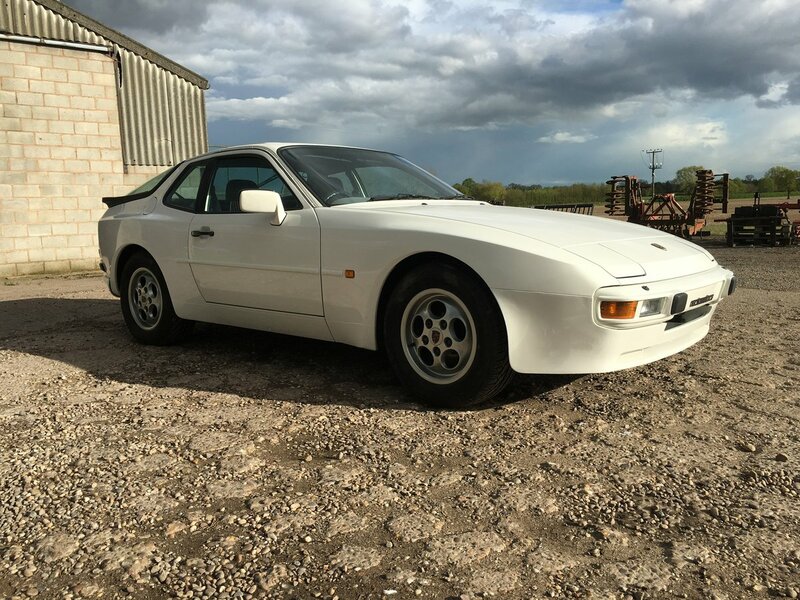 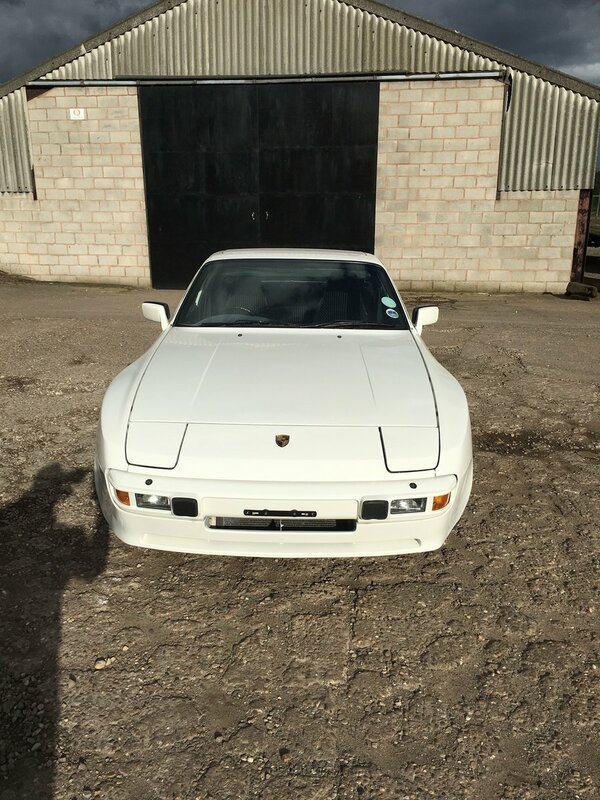 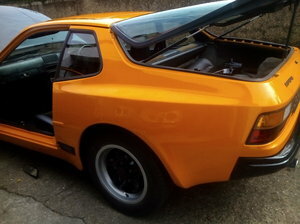 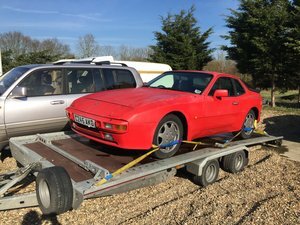 This Porsche 944S is by far the best example you will find and a vehicle that is appreciating in both value and collector status, the vehicle is all original, the floor and usual 944 rust areas are all in tact as from factory, ‘this vehicle has not been subjected to any welding what so ever. 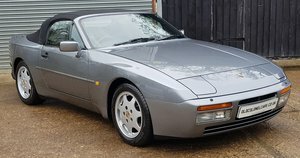 The Vehicle has covered just over 60,000 miles and the engine runs perfectly smooth without any rattling or plums of smoke. 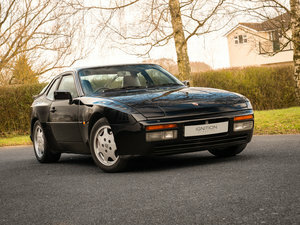 It has been given a full service with an independent Porsche specialist using genuine Porsche parts. 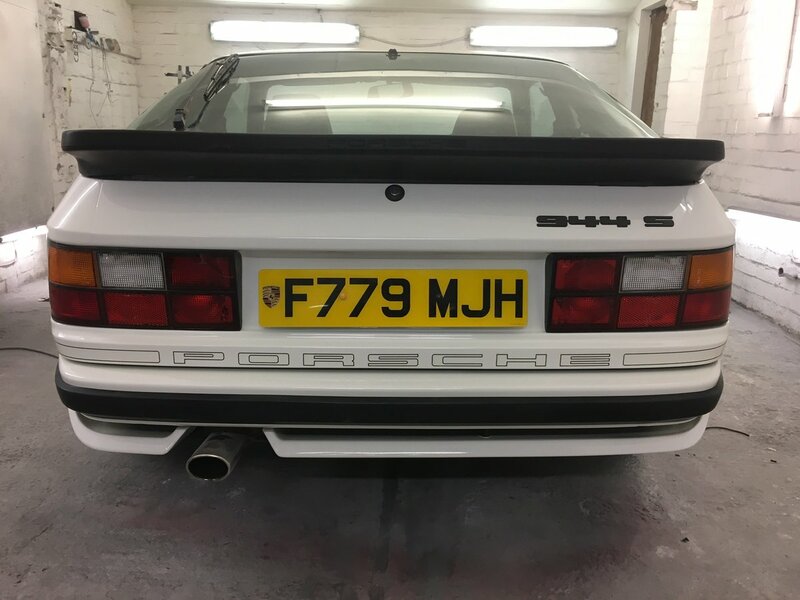 The paint work has been professionally polished to bring it back to a very high gloss Factory finish and the underside of the vehicle has benefitted from wax oil for protection only. 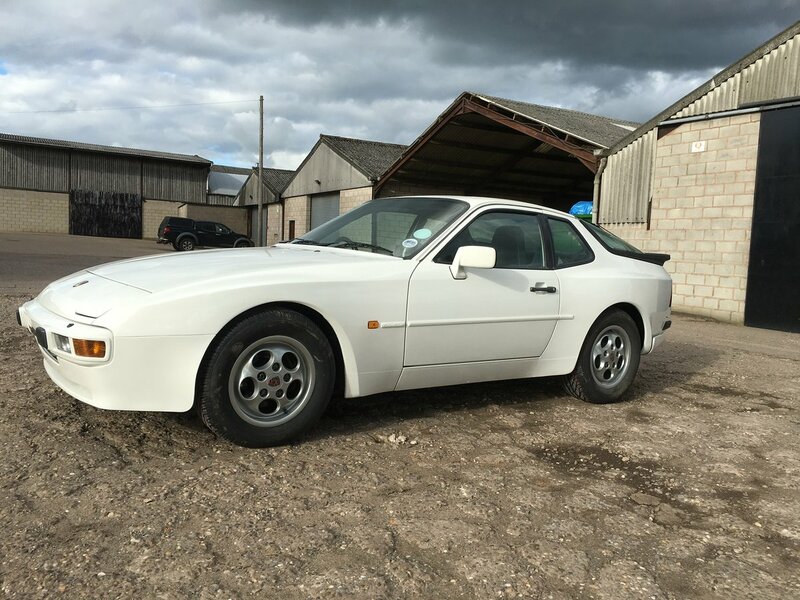 This stunning 944S requires absolutely nothing and zero pounds spent on her, with lots of history as proof.